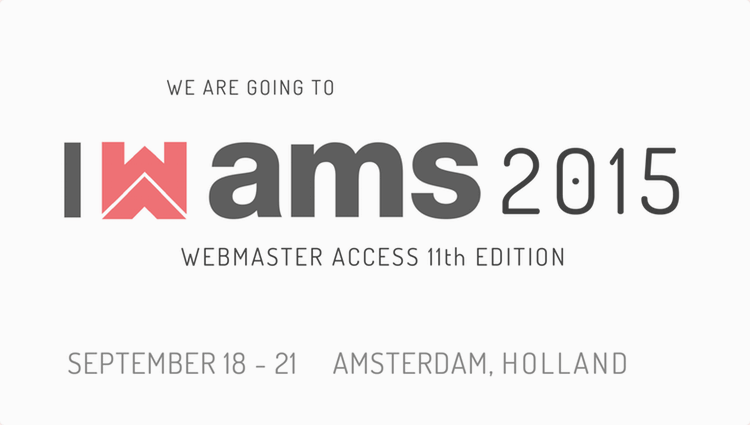 September 18 through 21, Adsterra team will attend the Webmaster Access Amsterdam 11th Edition conference (WMA 2015) in Amsterdam, Holland, Europe’s most renowned adult industry trade show. 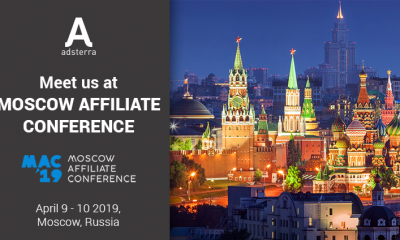 We are looking forward to see you there! Contact us to request a meeting.